PHEW! Iâ€™m just now coming up for air after all the holidays and ringing in 2019 â€” funny how life has a way of taking over every-dang-thing! 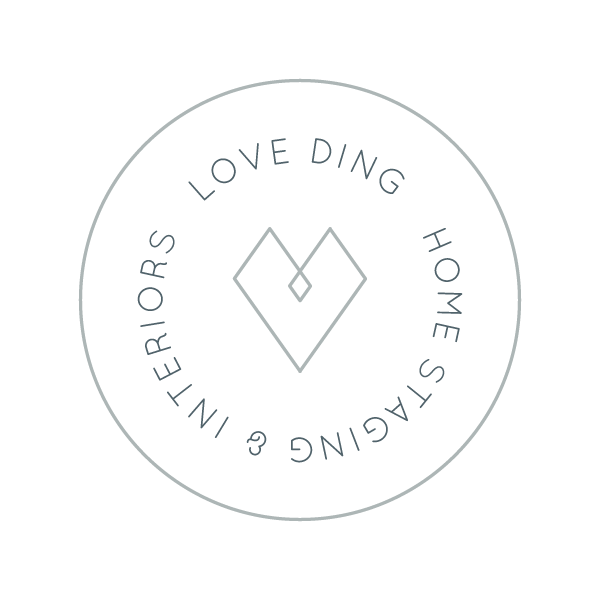 Some cool things have happened on the Love Ding front though and Iâ€™d love to share. 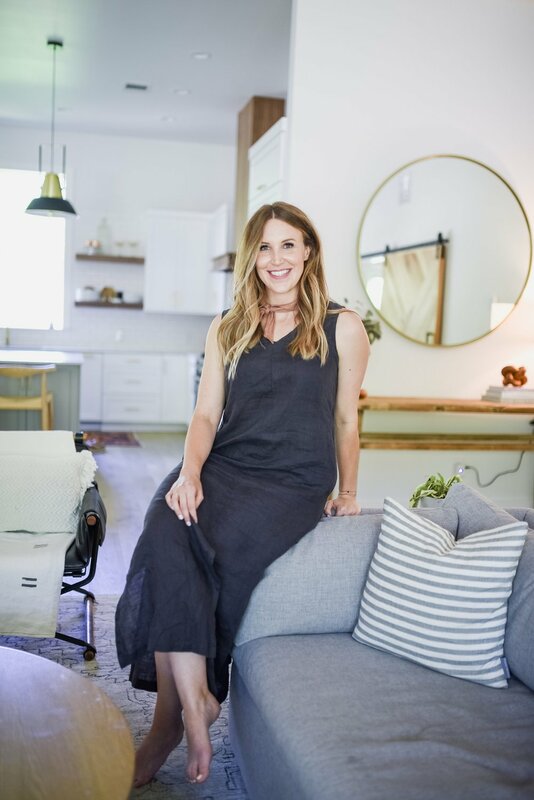 The Scout Guide did a Home Tour of little olâ€™ me and it was such a fun experience working with Leigh Ann â€” The Scout Guide & Paige â€” Paige Newton Photography. I also had the opportunity of working with Leigh Ann Kalman + her hubs to Spruce up their amazing outdoor patio. The space is a multi-leveled deck, some concrete and some wood decking â€” that all needed a little eyeliner and bronzer (ya, know?). The space got a complete makeover and it was one of the funnest projects Iâ€™ve got to work on thus far! One of the unique things the Kalmanâ€™s decided on was this super cool stencil from Royal Stencils, they had seen at the Raven + Lily shop, to paint the concrete level of their porch. It helps tie all the spaces together and adds to the boutique bistro feel â€” love it! The modern and boho vibe of this outdoor living and dining room spruce is spot on. It strikes the perfect balance between modern and playful, which is exactly what the Kalmanâ€™s + their doggie Cholula wanted. If youâ€™re interested in recreating elements of this spruce kit for your outdoor living space, Iâ€™ve included shoppable links below! My personal favorite from this project is the Round Medallion Jute rug from World Market and the Breton Black Metal Outdoor sofa from CB2. Whoâ€™s excited to see the after photos of this Spruce? Iâ€™ve heard rumors of a RosÃ© Brunch in the near future ðŸ˜‰ â€” Keep an eye out on Insta & the blog!